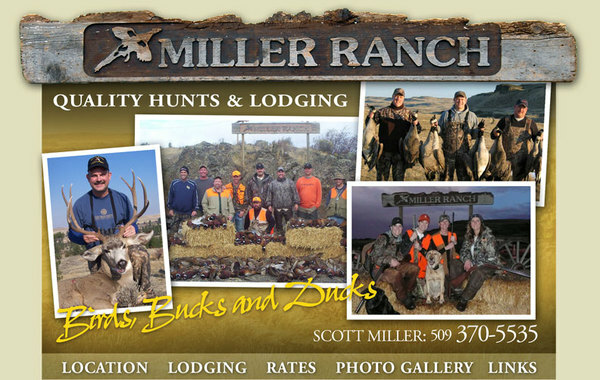 Thank you Scott Miller for all of your support. We thank Jessie and Roy for all of their help as well. 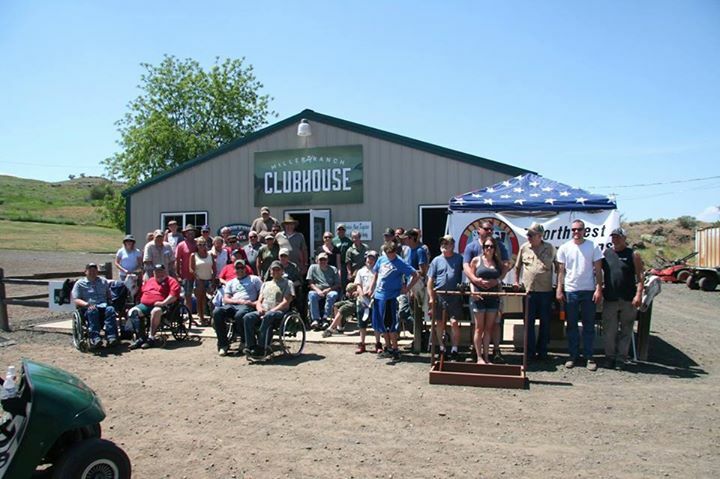 This annual event would never be what it is today with out your ongoing support of what we do! 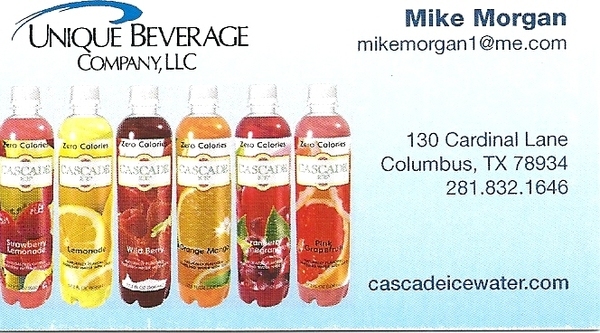 Thank you Mike Morgan for all of the Cascade Ice for all our guests. 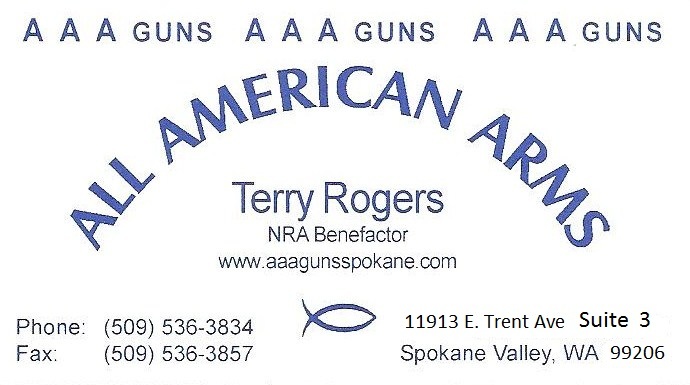 Thank you for all of your support Terry Rogers at All American Arms. 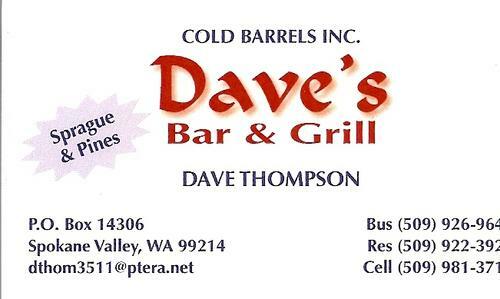 Thank you Dave's Bar & Grill for your ongoing support and the food for our BBQ lunch! 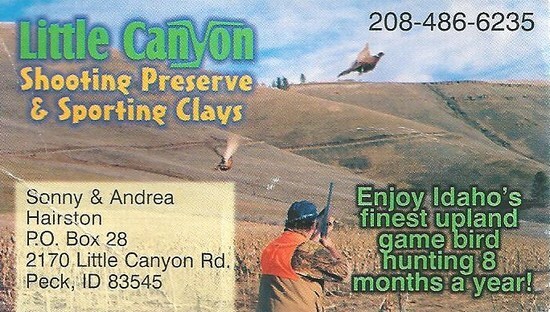 Thank you Sonny & Andy Hairston for the Pheasant Birds for our participants to shot.